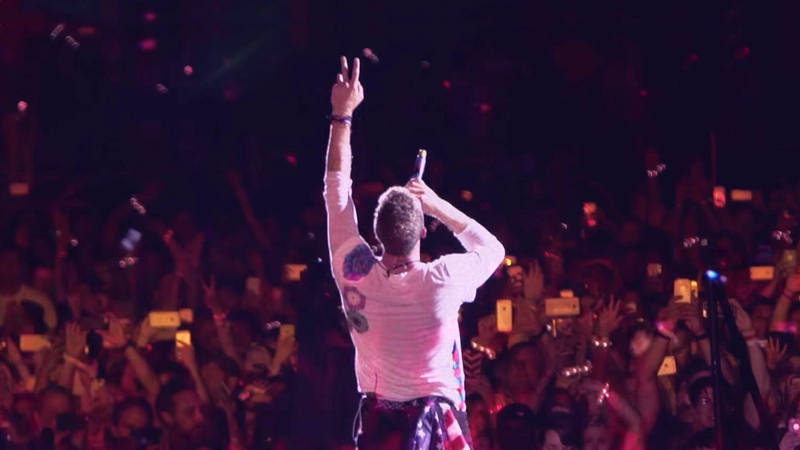 Get ready, Coldplay fans—the iconic alternative rock band is going on the road again. The "Adventure of a Lifetime" group has announced 18 new North American shows for 2017, including their first Canadian shows in five years. The shows will be an extension of their current A Head Full Of Dreams Tour, which started in March of this year in support of their album of the same name. If you’re like us, you won’t want to miss these seven-time Grammy winners when they play a show near you. Tickets go on sale to the general public on Saturday, October 15 on Live Nation, except for the Miami show, which goes on sale Friday, October 21. There will also be an exclusive presale for Citi cardholders in the US on Monday, October 10, and another for Canadian American Express cardholders between Tuesday, October 11 and Friday, October 14. Don’t forget to track the “Hymn for a Weekend” masterminds on Bandsintown so you don’t miss them when they come to a city near you.